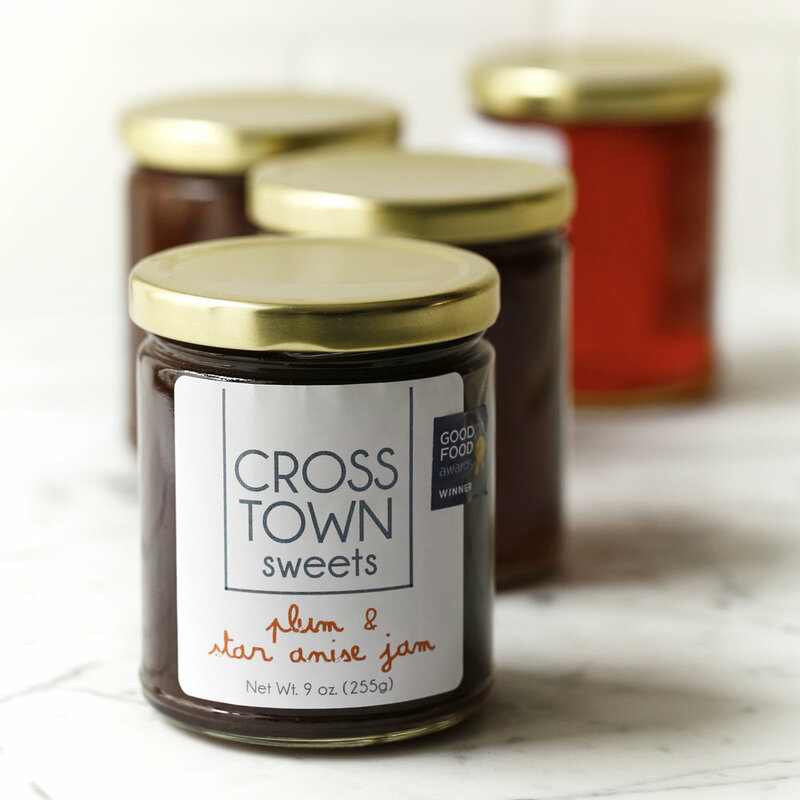 We make high quality artisanal jams using seasonal fruits found right in our backyard, the Hudson Valley. 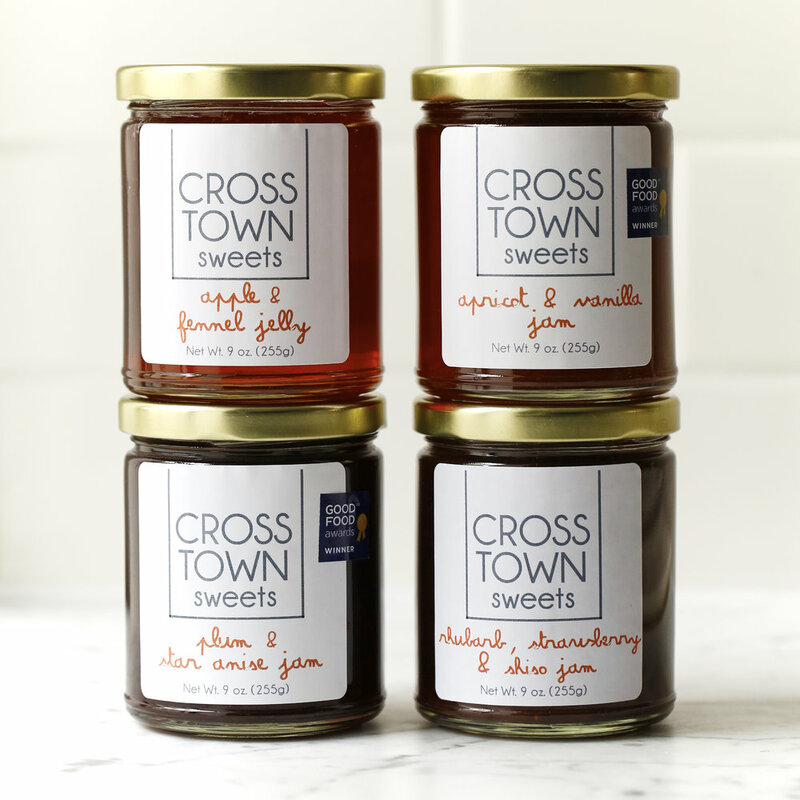 We're very excited to announce that Crosstown Sweets has been a Good Food Awards Winner for three consecutive years. We're honored to have this seal of approval in tastiness and sustainability. Stay in touch and sign up for our newsletter below!